We are manufacturers of handmade plus acetate hair combs. These combs are made from a hypoallergenic plastic which glides smoothly over your hair and is suitable for majority skin types. Our combs are completely seamless and therefore prevent hair damage. Contact us for further details. We are manufacturers of hand made hair combs made from cellulose acetate. Contact us for our best prices. We are manufacturers of world class handmade plus combs. 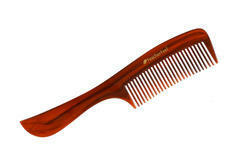 Our combs are made from cellulose acetate and are completely seamless. Call us for further details. 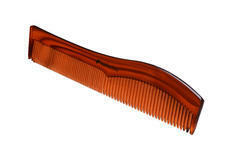 Our tortoise shell handmade combs is made from a plant blased plastic called cellulose acetate which is virtually static free. Call us for further details.